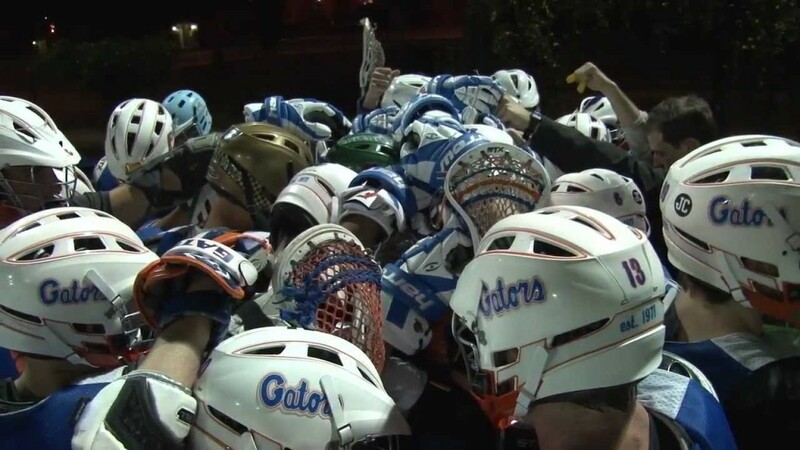 A short-form documentary giving an all-access look inside the University of Florida Men’s club Lacrosse 2012 fall ball season. The documentary briefly visits the history of the program, the importance of fall ball, and a feature on Head Coach Ryan Winters. The film then takes you into the preparation leading up to the annual Florida/FSU fall game and along with the team on gameday of the great state rivalry. Directed, filmed, and edited by Josh Lane. Musical credits are at the end of the film.